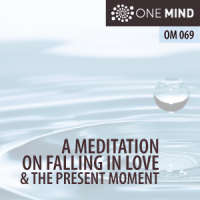 This podcast is based on an essay from meditation teacher Jeff Carreira. You can read the original article as well as previous articles and podcasts with Jeff at the links below. Enjoy! 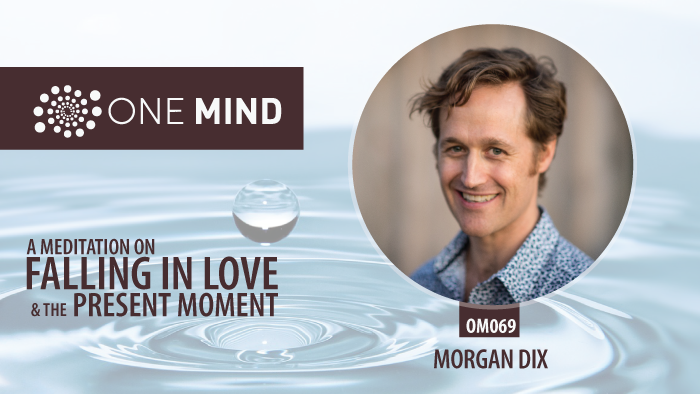 We understand everything through metaphors and falling in love is the perfect metaphor to understand the practice of meditation. Language is a system that uses metaphors to clarify and reveal different aspects of reality. Words point to things or experiences. Generally we assume that the language we use to describe things doesn’t affect what they are.